Kalime.com was created in February 2003 for fannish purposes. 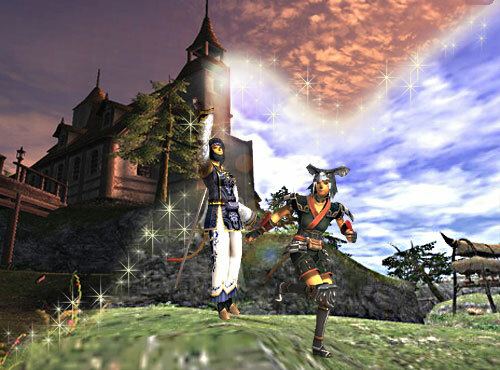 Screenshots from Square-Enix's Final Fantasy XI. All screenshots and related images are copyright Square-Enix. If you have any questions, you can contact the admin through this email. Final Fantasy and all related images are copyright Square-Enix and are used here for fannish purposes only.